I couldn’t sign in yesterday. I hated not being able to blog and keep my promise. But, sigh, I did my best. Breathe. 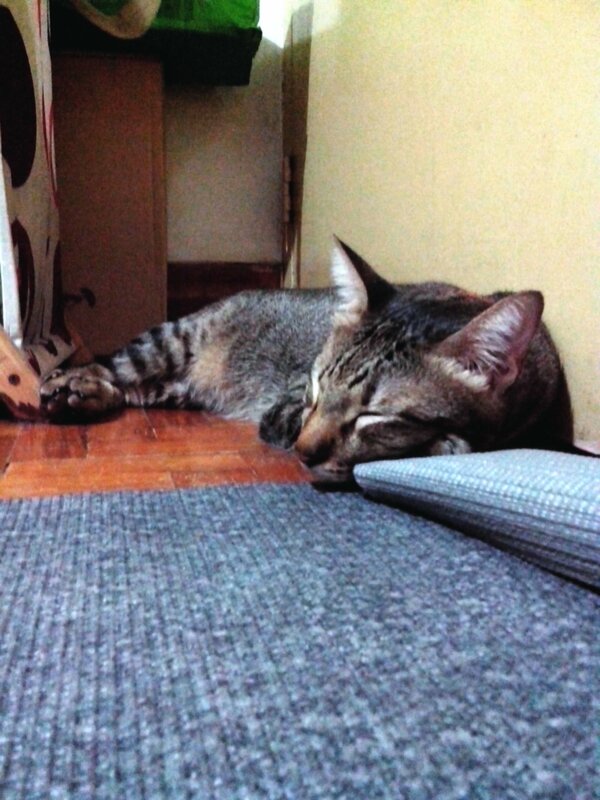 Practiced yoga yesterday and the cats kept me company. Purrrrfect.